It is a very comfortable ride which can easily accommodate more than 7 people. It is very useful for also carrying heavy luggage from one place to another. The Omni scores high on space but could perhaps fare better with an improved suspension system and upgraded looks. It is fuel efficient. 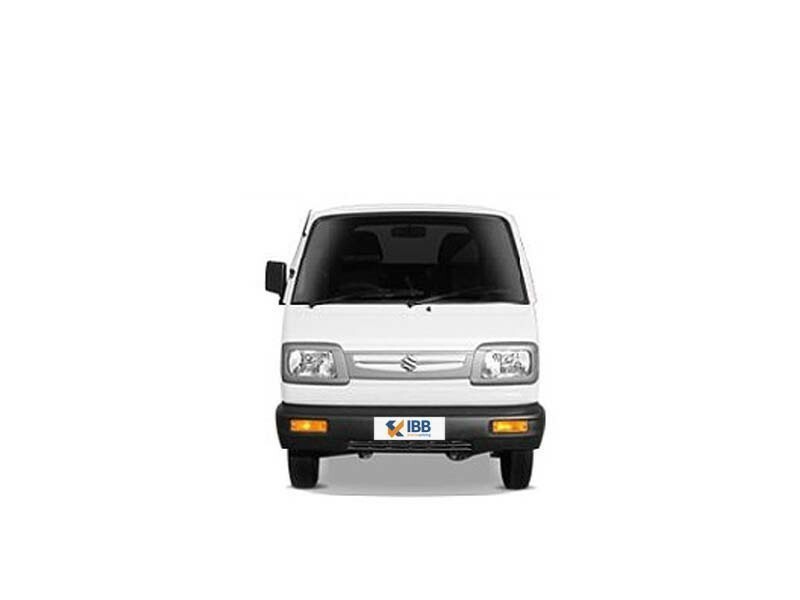 The Maruti Suzuki Omni is a great car in terms of space and accommodating people. It is pretty light to drive which makes for a rough experience at times.